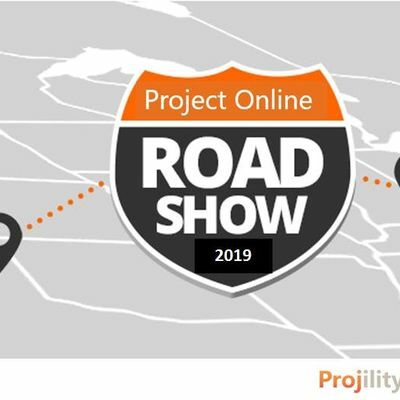 You're invited to the Project Online Roadshow, a multi-session event showcasing the latest features and versatility of Microsoft Project Online, Power BI, Azure and related technologies. Whether you are planning to migrate to the cloud, looking to modernize your PPM applications, or just improve your current use of Microsoft Project, this is a must attend event. What does a successful Project Online solution look like? How do I migrate to the Cloud? Over lunch we'll be running a 'hands-on' experience allowing you to test drive the latest in PPM functionality. Don't miss this great, high value session!